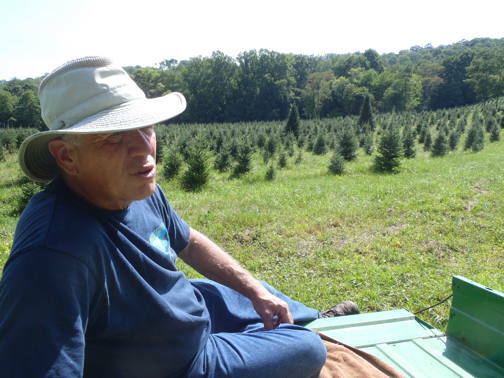 The Wavras are phasing one-half acre of their Christmas tree farm into Black Perigord Truffles (which yields $800/lb) and possibly the Burgundy Truffles ($400/lb). They are preparing the soils, purchasing and planting inoculated Filbert and Oak trees, and setting up an irrigation system. The truffles will be ready to harvest from the Filberts in year four or five, and from the oaks in year seven or eight. The trees continue producing for 20-50 years. They expect to primarily market the truffles to restaurants in nearby major cities, eventually grossing between $17,500 to $35,000 per acre every year. Next Post2011 Recipient: Larry Stepp Sr. & Larry Stepp Jr.